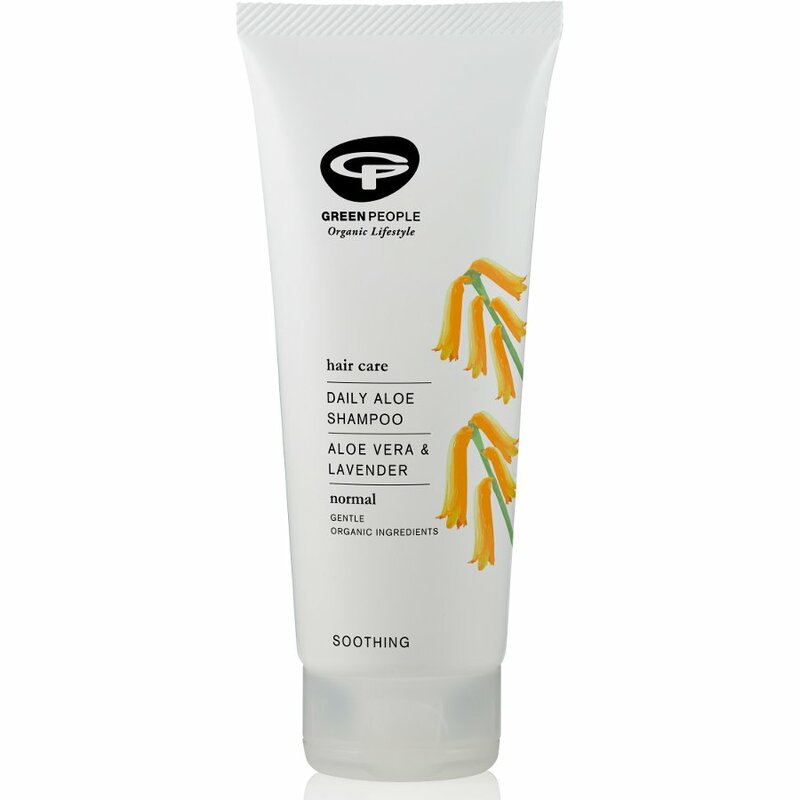 Organic Aloe Vera & Lavender, SLS-Free Shampoo from Green People, suitable for all hair types. This daily use non-irritating formula is suitable for all the family. The gentle formula gives a thorough clean, leaving hair feeling soft & purified.Suitable for people who may be prone to eczema and psoriasis. Made without SLS/SLES, alcohol (ethyl alcohol, ethanol), Parabens, phthalates and artificial fragrances. Certified organic and contains fairly traded ingredients. Suitable for vegans and vegetarians. Colour safe. There are currently no questions to display about Green People Organic Daily Aloe Shampoo 200ml.